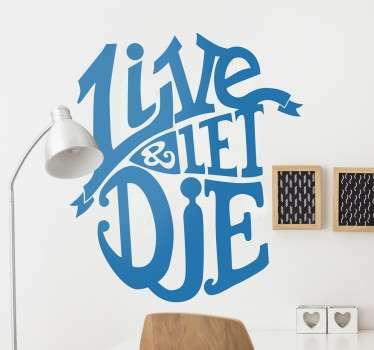 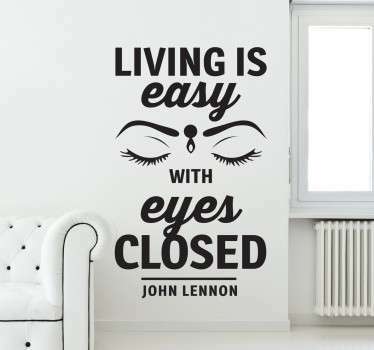 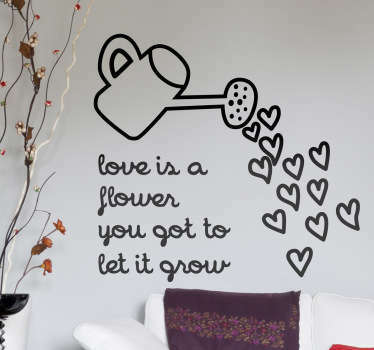 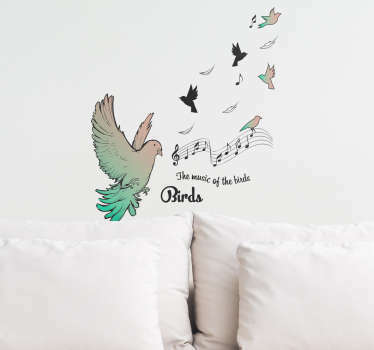 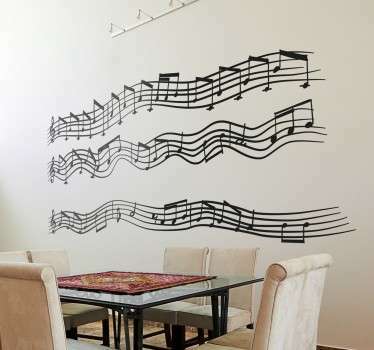 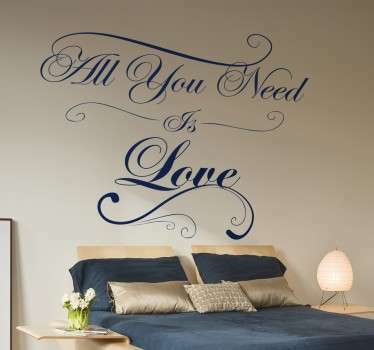 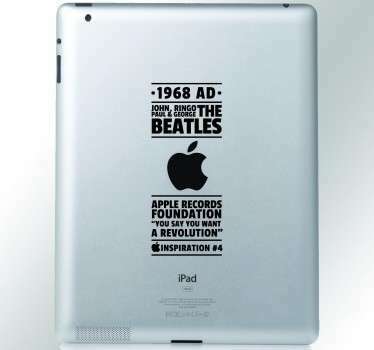 A great collection of wall art stickers with designs inspired by iconic English rock band; The Beatles. 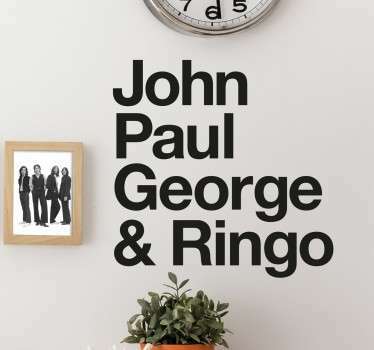 If you are a fan of this musical four-some from Liverpool then why not decorate your home with a design of their portrait or even their recognised album art work such as Abbey Road. 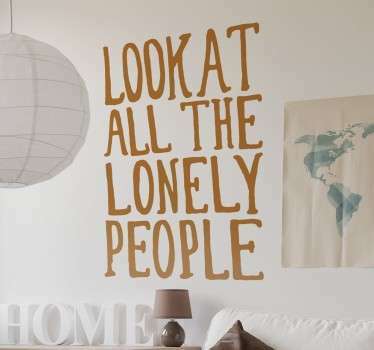 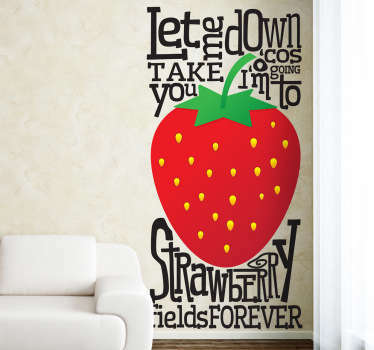 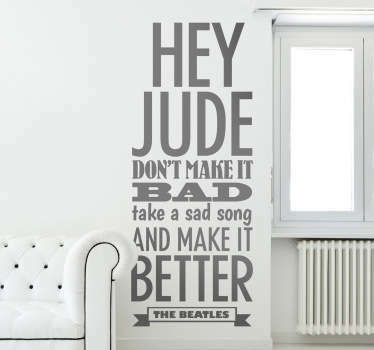 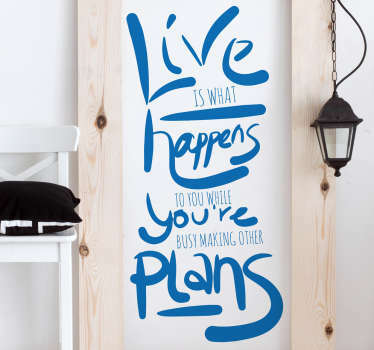 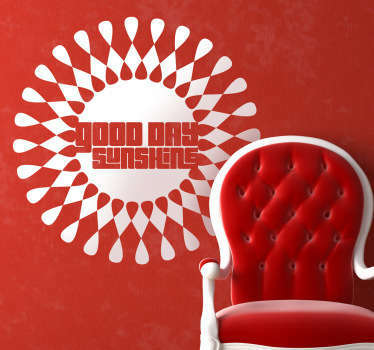 You can even choose designs with Beatles lyrics quotes!